SL: Every single cast member! On a day that is all about giving thanks and reflecting on what we are grateful for, we get to celebrate a show and woman we’ve all become endlessly thankful for. Not to mention this cast is dancing so fiercely that they won’t feel any remorse accepting that fifth helping of apple pie during their Thanksgiving dinners. SL: It is my first time performing in the parade, so I guess you’ll have to tune in to find out! SL: The tunes are simply infectious, and the story of her life will leave you breathless. The holidays are a time to celebrate and self-reflect. And that is exactly what this musical inspires. Truly what’s so special about this show is we get to celebrate a lifetime by living ours to the fullest. By the end of the show the cast and audience are on their feet celebrating life! So bring your loved ones and come ready to dance in the aisles. Thanks to Storm for taking time to talk to us in the midst of all the parade preparations! 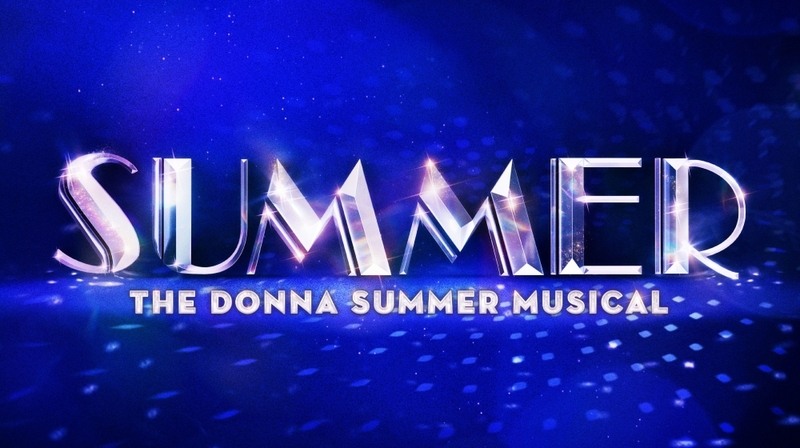 Click on the link above to book tickets to see Summer: The Donna Summer Musical, and follow @broadwayinbound on Thanksgiving morning as Storm takes over our Instagram and braves the cold with the rest of the cast of Summer: The Donna Summer Musical!